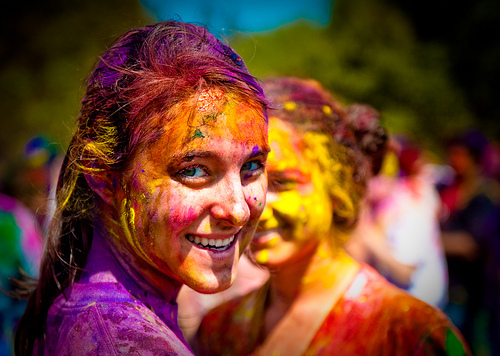 India is very very diverse – probably the most diverse of countries that you will find on this earth. We have some of the Coldest places in Kashmir, A place that has highest rainfall in world – Cherrapunji, and also one if the driest places on the Earth – The Thar Desert. 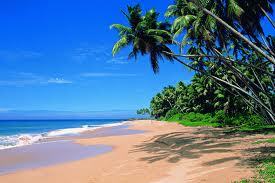 Adding to that – More than half of Indian boundary is home to beautiful beaches. And don’t forget that Northern part of India hosts Himalayan Ranges snow capped mountains.Mix all this with different cultures and hundreds of Languages and Dialects – You have a got a potent mix of diversity. If you really think, I really am amazed that with such diverse people & geographies how do we operate as one single democratic country ! 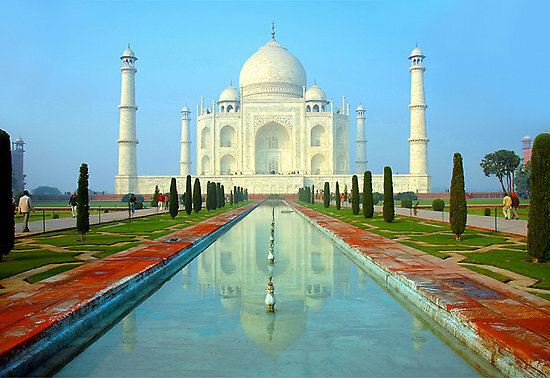 Completed in 1653, the Taj Mahal was built by the Mughal king Shah Jahan as the final resting place for his beloved wife, Mumtaz Mahal. 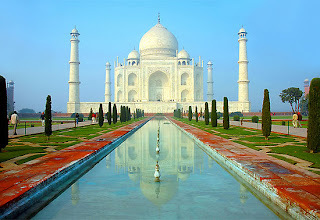 Finished in marble, it is perhaps India’s most fascinating and beautiful monument. 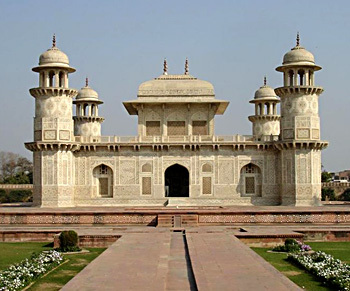 This perfectly symmetrical monument took 22 years (1630-1652) of hard labour and 20,000 workers, masons and jewelers to build and is set amidst landscaped gardens. 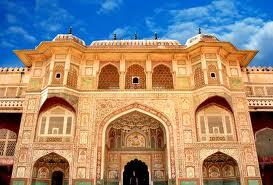 Jaipur is also popularly known as the Pink City, is the capital of the Indian state of Rajasthan. 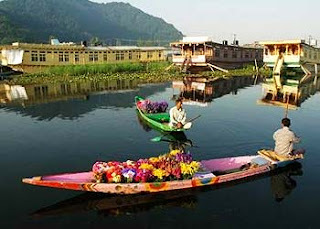 Jaipur is a very famous tourist and education destination in India. 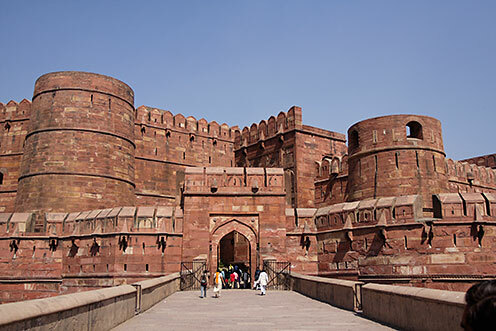 Lots of people flock to Jaipur to view the various forts and monuments in Jaipur which reflect its glorious past. 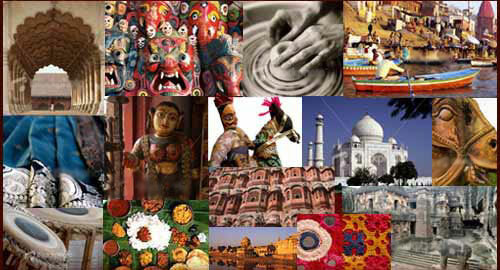 Tourism is a significant part of Jaipur’s economy. Some of the world’s best hotels are located here. 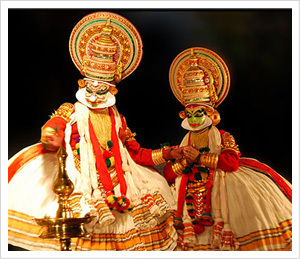 Kerala, situated on the lush and tropical Malabar Coast, is one of the most popular tourist destinations in India. 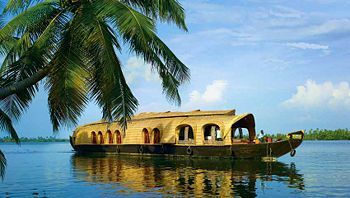 Named as one of the "ten paradises of the world" and "50 places of a lifetime" by the National Geographic Traveller magazine, Kerala is especially known for its ecotourism initiatives, Beautiful Backwaters and Alternative healing massages. In 2008 there were more than three million tourists reported to have visited Goa, more than half million of whom were from Foreign visitors. Infact, many foreigners have made Goa as there home for its laid-back and relaxed lifestyle. Ajantha & Ellora are 28 – 30 rock-cut cave monuments created during the first century BC and 5th century AD, containing paintings and sculptures considered to be masterpieces of both Buddhist religious art and universal pictorial art. The caves are located just outside the village of Ajantha / Ellora in Aurangabad district in the Indian state of Maharashtra. Since 1983, the Ajanta & Ellora Caves have been a UNESCO, World Heritage Site.